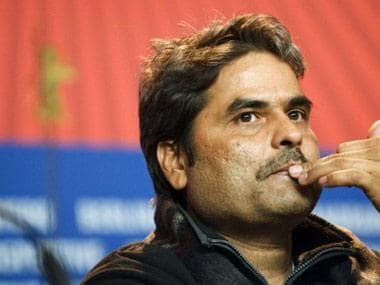 Mumbai: Filmmaker Vishal Bhardwaj is taking a break from Shakespeare and will be adapting The Exile: The Stunning Inside Story of Osama bin Laden and Al Qaeda in Flight as his next directorial venture. Titled Abbottabad, the project will be produced by Bhardwaj and Junglee Pictures. The book, written by Catherine Scott-Clark and Adrian Levy, is an an insiders account of al-Qaeda after 9/11. It is about the history of the terrorist network, from 2001 to the present and reveals a dark web of familial and political machinations. No further details about the project, including the cast have been revealed yet. Bhardwaj's last film was Rangoon. 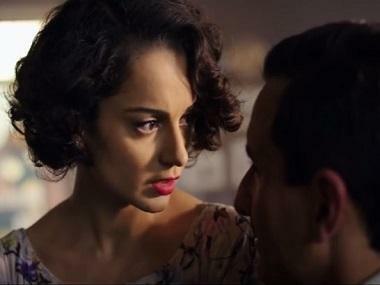 Starring Kangana Ranaut, Saif Ali Khan and Shahid Kapoor the film could not create any magic at the box office. 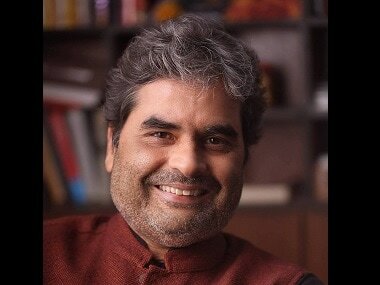 The filmmaker has previously adapted three Shakespearean tragedies — Macbeth (Maqbool), Othello (Omkara) and Hamlet (Haider). He has also brought Ruskin Bond's The Blue Umbrella and Susanna's Seven Husbands (7 Khoon Maaf) to the silver screen.